An artist marooned on a remote island in the Arafura Sea contemplates his survival chances. He understands his desperate plight and the ocean’s unrelenting power. But what is its true colour? A beguiling young woman nurses a baby by a lake while hiding brutal scars. Uneasy descendants of a cannibal victim visit the Pacific island of their ancestor’s murder. A Caribbean cruise of elderly tourists faces life with wicked optimism. 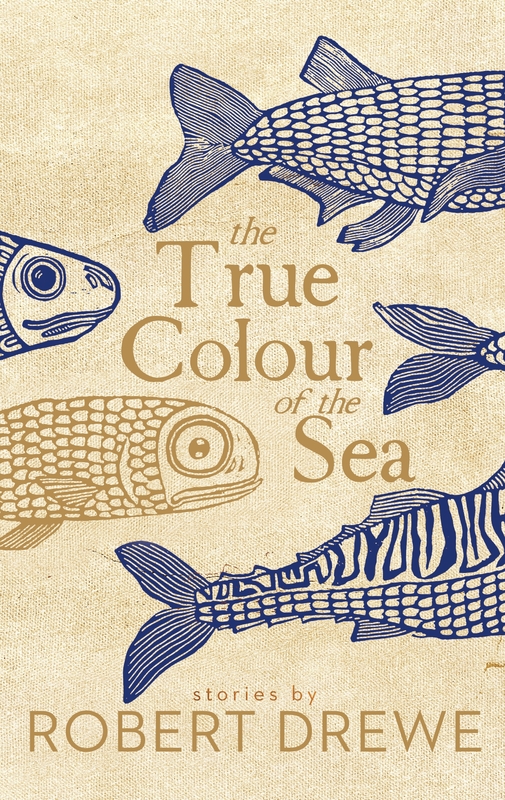 Witty, clever, ever touching and always inventive, the eleven stories in The True Colour of the Sea take us to many varied coasts: whether a tense Christmas holiday apartment overlooking the Indian Ocean or the shabby glamour of a Cuban resort hotel. Relationships might be frayed, savaged, regretted or celebrated, but here there is always the life-force of the ocean – seducing, threatening, inspiring. 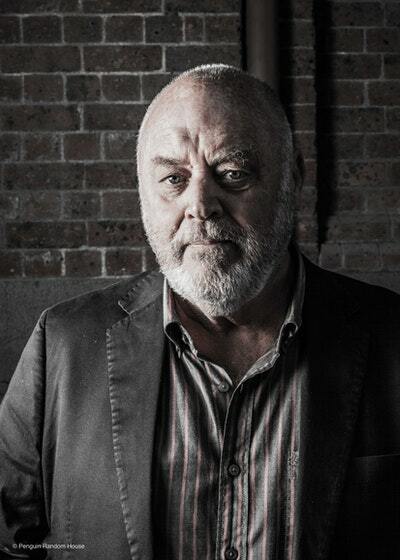 In The True Colour of the Sea, Robert Drewe – Australia’s master of the short story form – makes a gift of stories that tackle the big themes of life: love, loss, desire, family, ageing, humanity and the life of art. After I spotted a python climbing into her picnic basket and yelled out, I got chatting to a young woman down at Black Lake. She had a badly scarred face and a baby. She flipped one of her sandals at the snake, casually backhand, like she was throwing a frisbee; the snake uncoiled itself from the basket and slid up the nearest camphor laurel, and we got talking. Diamond pythons aren’t venomous but it’s still a conversation starter to find one nestled in your sandwiches, near a newborn baby and all, and we went on to discuss local snakes in general, especially the number of dangerous eastern browns around this summer. ‘I hold the cane toad responsible,’ I told her. ‘It’s their fault the snake ratio is out of whack.’ I explained how before the toads migrated down here from Queensland, red-bellied black snakes used to keep the browns’ numbers down by eating their offspring. But not only did the toads get a taste for young black snakes, the adult blacks liked to eat cane toads, and then they died from the toads’ poison. Love The True Colour of the Sea? Subscribe to Read More to find out about similar books.